Tradition dictates that the bride’s family will pay for a large portion of wedding expenses. However, marriage traditions of old can not be counted on. 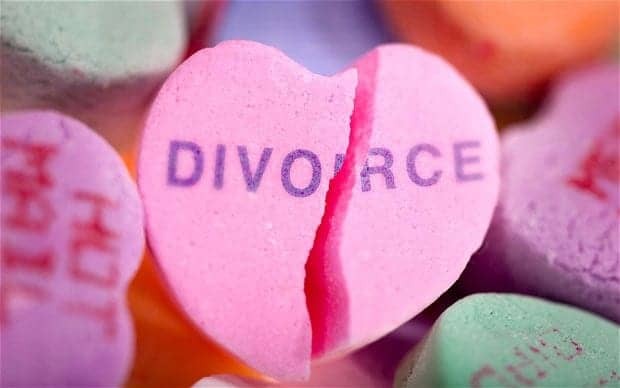 Many couples get married long after they have moved away from home, have established careers, and are independent from their parents. If you find yourself in a situation where your parents offer to contribute (or you expect them to), things get even trickier when parents are split. 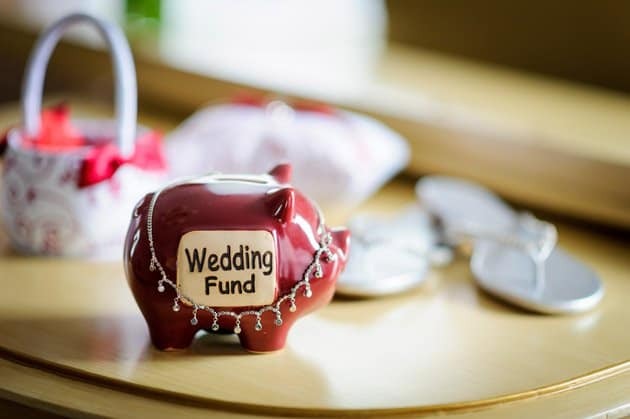 Here are some ideas for working with divorced parents to budget for your wedding. Our parents raised families at a time when men typically earned more than women, and there were many stereotypes in terms of gender roles and finances. Thankfully, those old mindsets are falling away, but we still have to deal with the consequences. An example? Parents whose money issues contributed to arguments and separation. The best way to handle parents who are still all heated up about who-pays-what is to not even go there. Don’t tell either your mom or your dad what the other is contributing. This gives them less ammunition to fire with if they are yearning to spark up old debates. The tradition of a bride’s family, and most likely her father, footing the bill for an entire wedding has passed. Don’t feel like your parents are supposed to pay for your wedding. Let them offer, and be appreciative when you discuss your budget with each parent separately. This puts less pressure on the whole situation. Your parents are no longer together. Expecting them to work as a team on your wedding budget might be a pie-in-the-sky fantasy. They don’t know how to work together, or else they would still be married! Feeling hurt about this will not do any good. Try to be compassionate about the struggles that they face. You don’t have to be a professional mediator to know how to keep the peace. Use common sense. Refrain from speaking ill of either parent behind the other’s back. Use kind and neutral language. Do not gossip. Emphasize agreements. 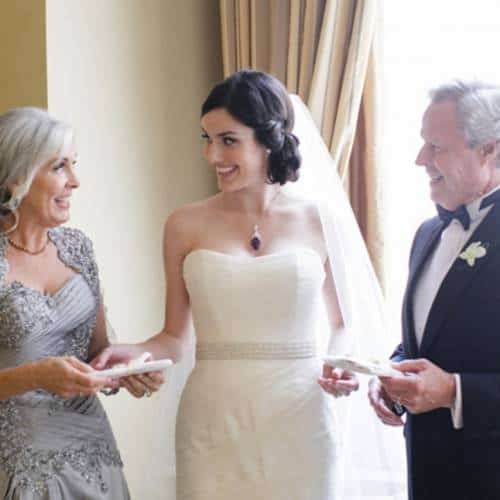 No one is obligated to pay for your wedding, but often parents offer to contribute. Don’t let money matters heat up old debates between your parents. Keep things civil and respectful, and accept the funding graciously! Use common sense to keep the peace between your parents. 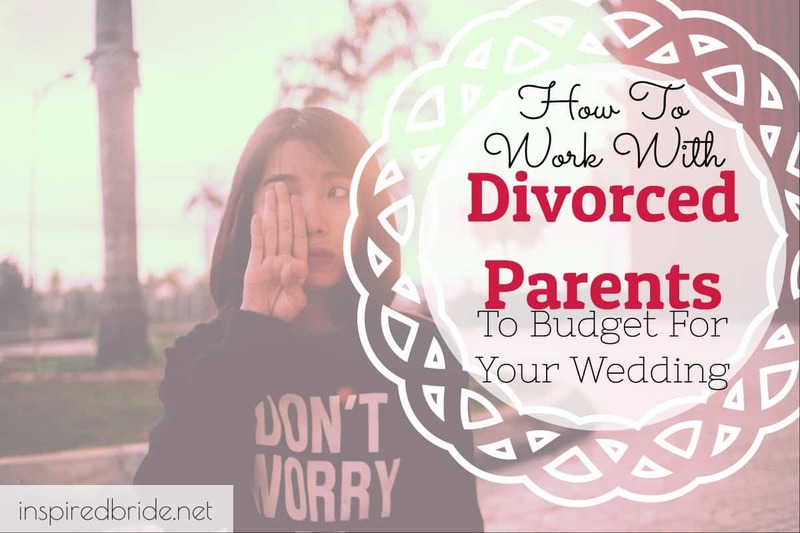 Have you had any trouble working with your divorced parents towards a wedding budget? What is your number one frustration?